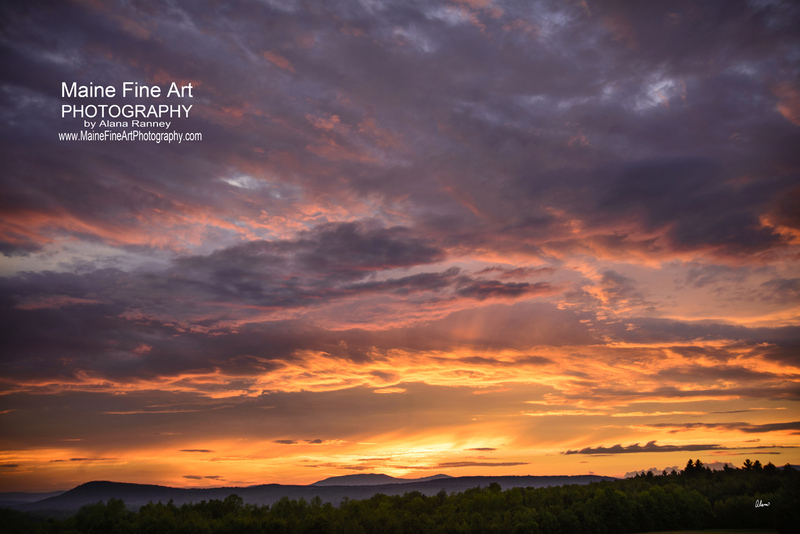 Maine Fine Art Photography is a local source for fine art images of Maine's beauty. 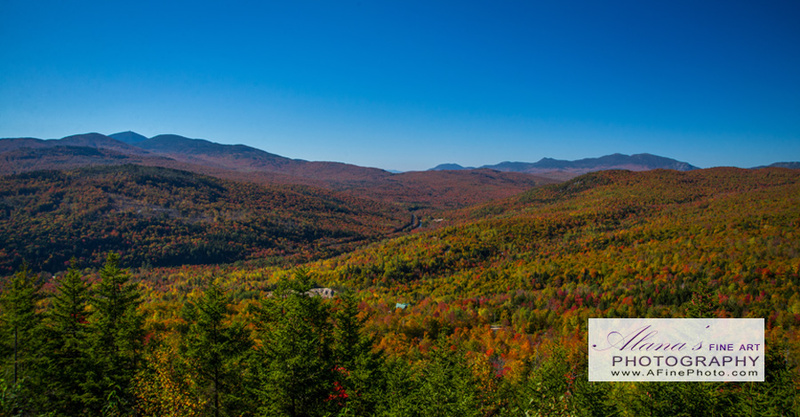 Unique Maine landscape photography from the mountains to the sea. Over 1,400 Maine images online to choose from. ~Nature, landscapes, wildlife, floral, old car's and trucks, abandoned places, lighthouses, the seasons, and the unique finds in rural Maine. For your home or office, private collectors, and corporate offices. Digital images available for commercial use, magazine editorial, and website use. All images are commercially printed with archival materials, on glossy or matte photo paper, fine art papers, metallic paper, fine art paper, canvas, and tin. Choose from prints sizes 10" to 6 feet. Custom framing and matting available. I'm happy to meet with you onsite for your decorating needs.